With our ever-increasing technological advances in the mobile and Internet spheres, our ability to reach out and contact one another has expanded as well. But this state up constant contact and connection has caused an up tick in cyberbullying among kids and teenagers. Today, bullying can be anonymous and relentless. This volume aims to explain this painful problem that plagues so many young readers and offers important guidance for understanding and stopping a cyberbully in their tracks. 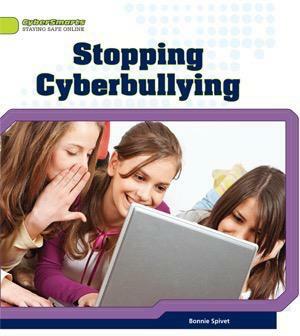 Sidebars and full-color photographs, as well as helpful resources and an expansive glossary make this resource an essential to blocking cyberbullying for good.